There was a mini "Suite Life" reunion over the weekend, and, our hearts! In case you didn’t know, we absolutely live for unexpected reunions among our favorite actors. 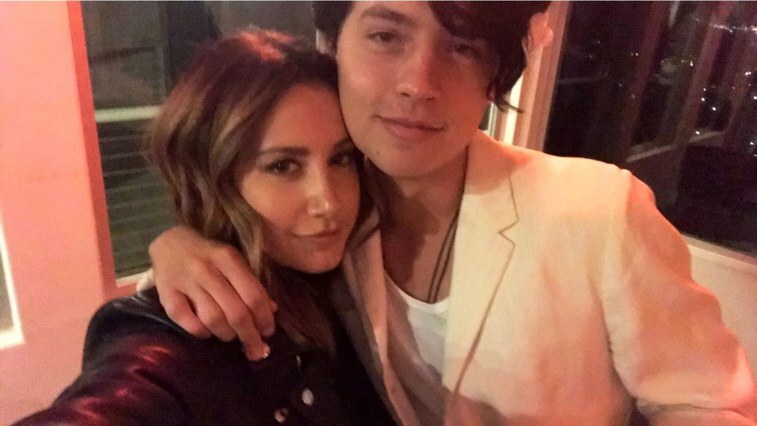 This weekend, Disney Channel OGs Ashley Tisdale and Cole Sprouse had a mini Suite Life reunion, and our Zack and Cody–loving hearts just can’t handle the cuteness. It’s been years since the pair have been on our TV screens as Maddie and Cody, but it’s clear they’ve remained close. The actors met up at a birthday dinner for Debby Ryan (another Suite Life star) in Los Angeles last night, and they found time to snap and share this super suite selfie. We know this doesn’t beat an official Suite Life of Zack and Cody reunion, but it’s definitely enough to leave us nostalgic for the good ol’ days at the Tipton Hotel. Ashley and Cole could not be cuter! The glo-up is amazing. It seems the twins and Tisdale get together all the time.